Over the past 15 years, a series of empirical studies in different countries have shown that our increasing genetic knowledge leads to new forms of exclusion, disadvantaging and stigmatization. The spectrum of this "genetic discrimination" ranges from disadvantages at work, via problems with insurance policies, to difficulties with adoption agencies. The empirical studies on the problem of genetic discrimination have not gone unnoticed. Since the beginning of the 1990s, a series of legislative initiatives and statements, both on the national level and on the part of international and supranational organizations and commissions, have been put forward as ways of protecting people from genetic discrimination. 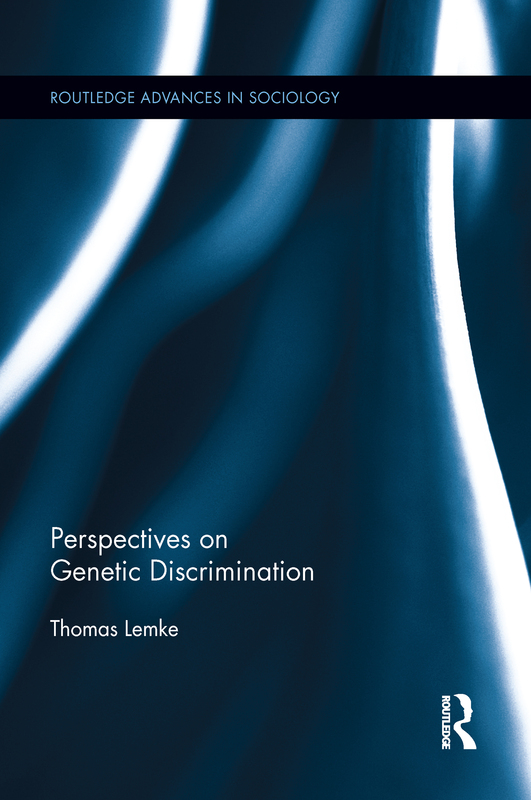 This is the first book to critically evaluate the empirical evidence and the theoretical usefulness of the concept of "genetic discrimination." It discusses the advantages and limitations of adopting the concept, and offers a more complex account distinguishing between several dimensions and forms of genetic discrimination.